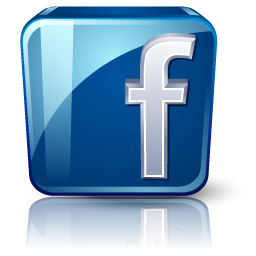 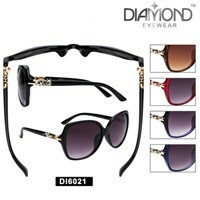 Our wholesale gemstone sunglasses look very nice and elegant. 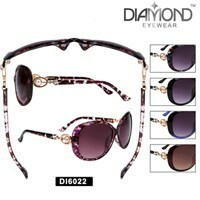 Retailers have been doing well with the new gem stone styles. 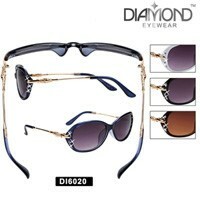 The gemstone sunglasses catch the light and give a nice sparkle to the eye. 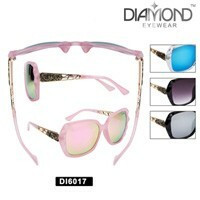 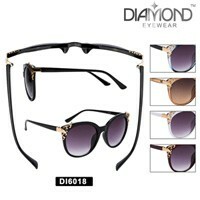 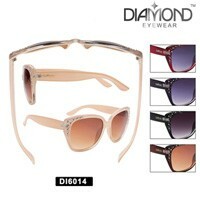 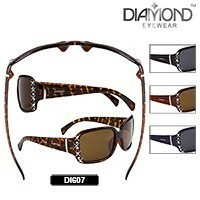 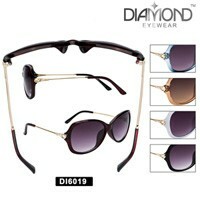 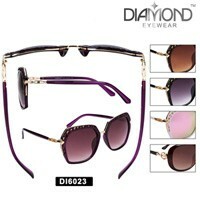 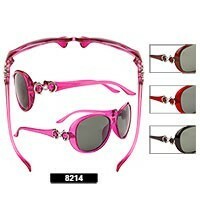 After looking at the Gemstone Sunglasses make sure to checkout our Wholesale Rhinestone Sunglasses.